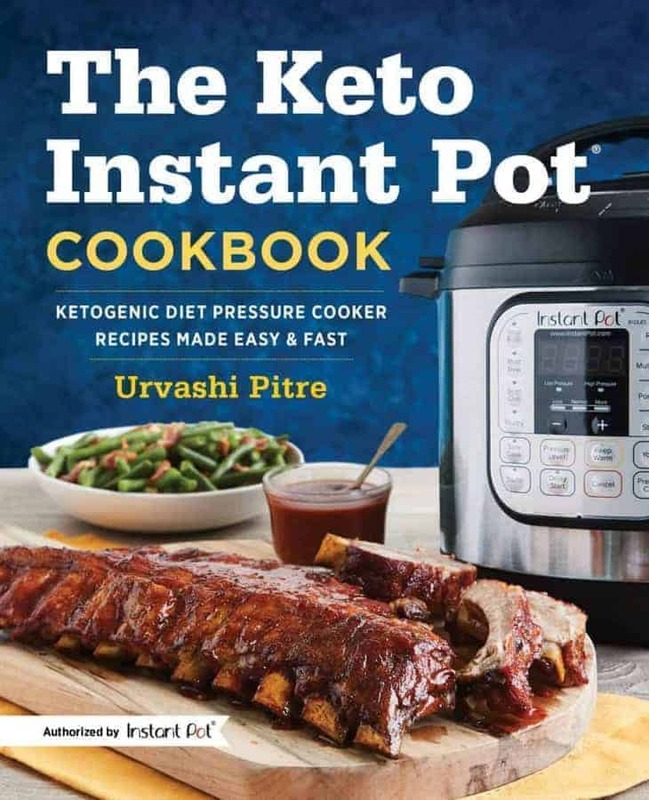 Home » Blog » Cookbooks & Press » Keto Instant Pot Cookbook Available for orders! Yes, it’s true! 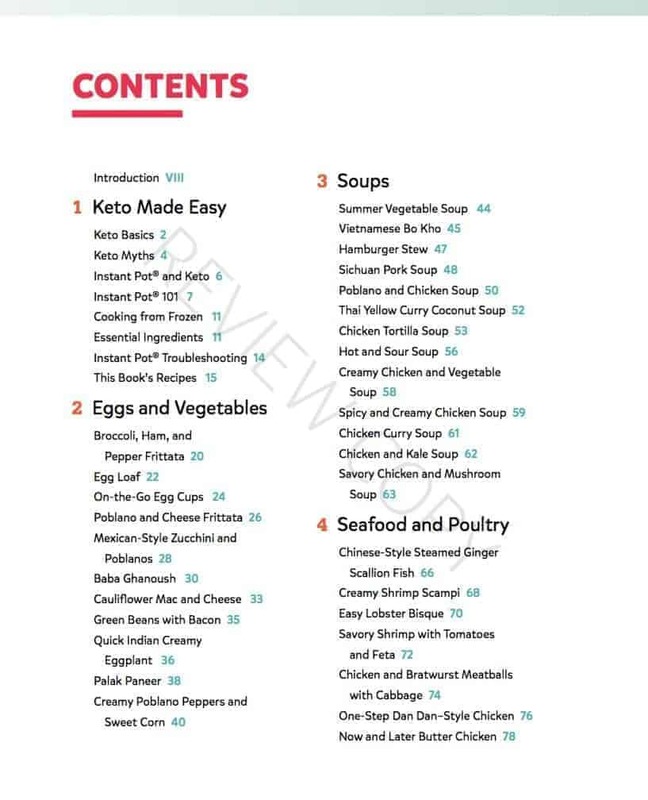 I did indeed write a Keto Instant Pot Cookbook, and it is indeed available for orders wherever books are sold. Really it doesn’t even matter if you eat Keto. I tried to make this full of just tasty recipes that everyone can enjoy. I know there are a lot of Keto Instant Pot cookbooks out there. But guys, I’ve scanned through many. It’s amazing how many of those have recipes with flour, sugar, lots of potatoes, pasta, etc. This is the ONLY authorized Keto Instant pot Cookbook so I do hope you’ll check it out. Here are the links you need, to purchase this book, depending on where you’re located. Click here to buy at Barnes and Noble. I just received “The Keto Instant Pot Cookbook” that I purchased through Amazon. I am so excited about the recipies and am looking forward to trying them in my Instant Pot. It’s frustrating, however, that only some of the sauces have portions listed, but none of the entrees or side dishes. 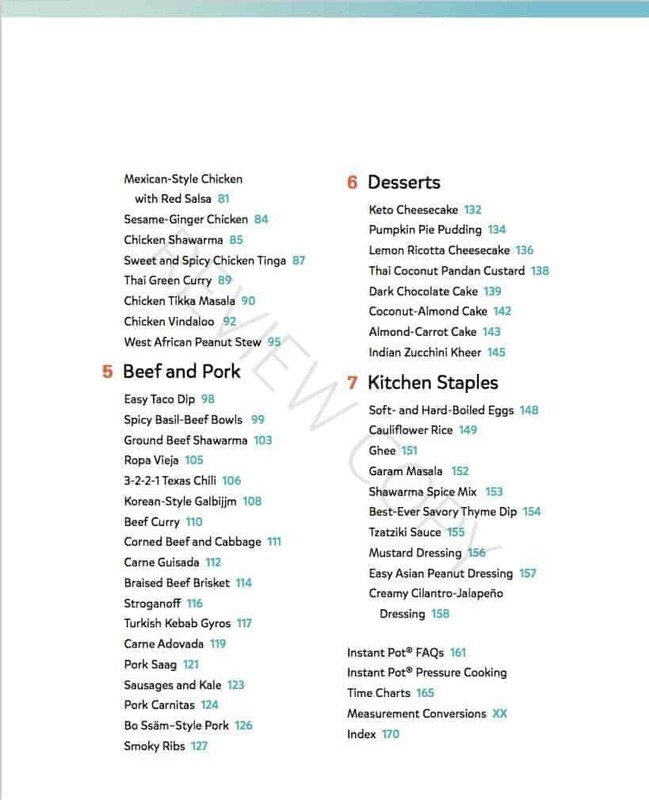 Nutritional information is listed, but your readers have no way of knowing what portion that nutritional information is referring to..
Could you, if you haven’t already, posted on this website the portion for each recipe in the book? I think your readers, and certainly I would, be very grateful for that information. I bought the Kindle version–but want to get the actual cookbook. Does the print cookbook have pictures? My sisters also got Instant Pots, and also are on Keto–I know they’d love the print cookbooks more, also. I love the recipes!! Thank you so much for sharing your wisdom with those of us new to Keto, new to Instant Pots, and unsure of where to start. Hi there. I think there are 15 or so recipe photos in the print version. Glad you’re enjoying it! I just purchased the Kindle edition of this book on Amazon. I’m reading through the essential ingredients and see that you only use almond flour. I have a nut allergy. I can use peanut and coconut products, but you mention not substituting coconut flour. I would love to try the cake recipes. What can I substitute? I would try the coconut chocolate cake and try that. The chocolate cake in the book contains almond flour. Are you saying that cake should come out ok subbing coconut for almond? No coconut flour and almond flour are not swappable. I was suggesting that you make the cake recipe that I wrote using coconut flour that I posted on the blog. Excited about this book! Is there a Kobo rather than a Kindle version? I’ve read about converting files but that sounds way too complicated for this cook! also be available for the Kindle? I have vision problems and so I buy all my cookbooks for the Kindle. I have your Indian cookbook and I love it. Oh my! I can’t wait! I love my instant pot and now I’ll be able to use it even more! Plus recipes with lots of flavors! Can’t wait for your new book to be released! Will this be available for the kindle like your last cookbook?i have vision issues and have great deal of difficulty reading standard books. Kindle books work well and I loved you last book. Use those recipes as well as the ones on this site. Thanks! Any chance it will be available in Australia through Amazon? Perfect timing. Just bought an instant pot and started my ketogenic journey. Looking forward to this. Is it TRULY keto? I’ve seen several of these that claim to be, but then the recipes call for things like honey or apple slices, definitely not keto. If this book truly is keto, I’ll buy one, but I’d have to see some reviews first, just to make sure. I’ve lost and kept off 80 lbs w Keto over the last four years. Mac & Cheese? And two kinds of Cheesecake? I’m so there!